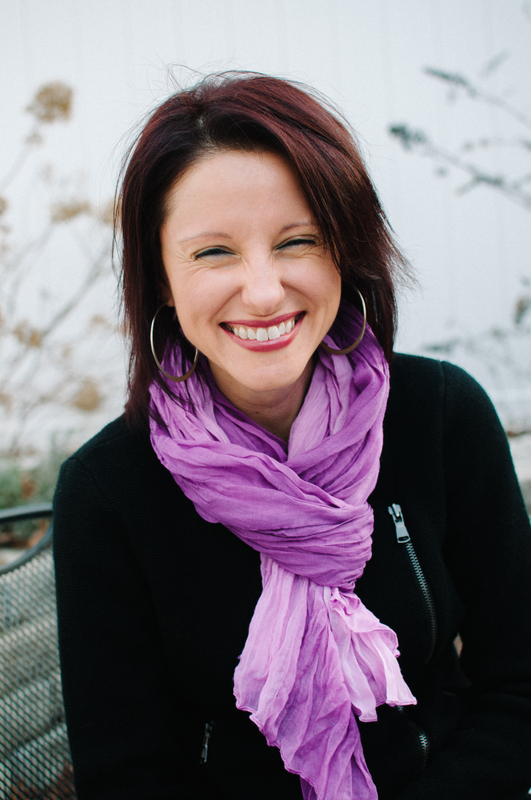 The characters are colorful, the relationships between them are intriguing. There is action and suspense. 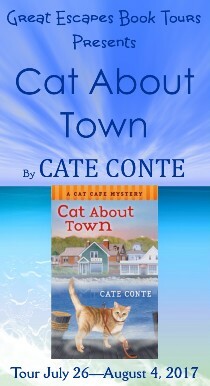 If you are looking for a lighthearted read full of twists, turns, and potential, than Cat About Town is a good book for you. Mysteries and cats go hand in hand, and this purrfect mystery will excite cat and animal lovers alike. The mystery was well written and the killer completely took me by surprise. 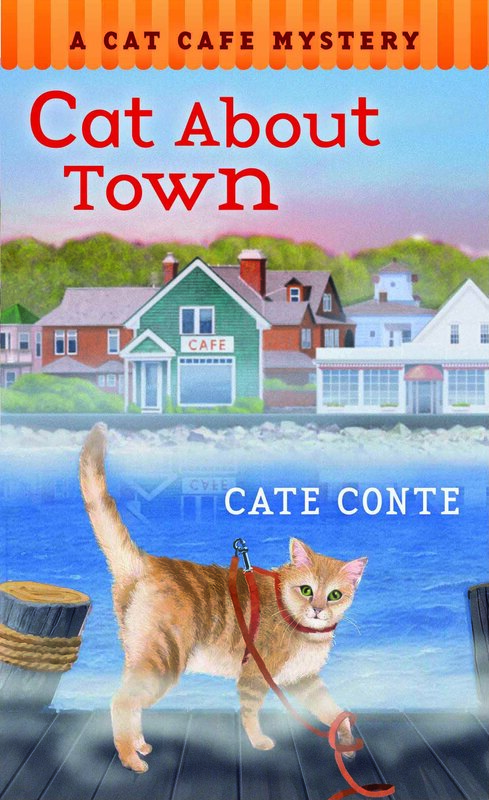 Cat About Town captured my attention from the first paragraph, with its detailed description of JJ the cover cat, as the cat spies on the main character. This is the first book in a new series, and it was a great start to a new series. 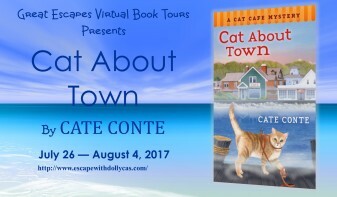 Intelligent, well written, atmospheric, witty at times, full of heart, and downright entertaining … Cat About Town is an outstanding beginning to a new series by seasoned author, Cate Conte. Maddie and precious little JJ are just about the sweetest pair I’ve ever seen in a cat cozy. Their instantaneous bond was very realistic and gives proof to the theory that our pets find us, not the other way around. The book flowed along, was easy to read, and I enjoyed every bit of the story. Familial love with an interesting dynamic, secondary characters with depth, and an orange cat you can’t help but love combine with humor to make a fine mystery. 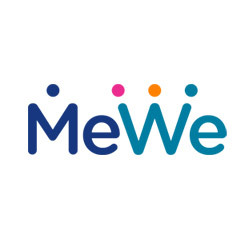 I was excited to find another series that involves cats, and especially a cat cafe. This book does not disappoint! This cozy mystery had everything I love: a great mystery, a main character I liked, and a cat who was full of personality. Cat About Town is well written with interesting characters. I would highly recommend this book to cozy mystery fans! My first cat was an orange tabby.